This is a small example of some of my work. More projects will be added soon. 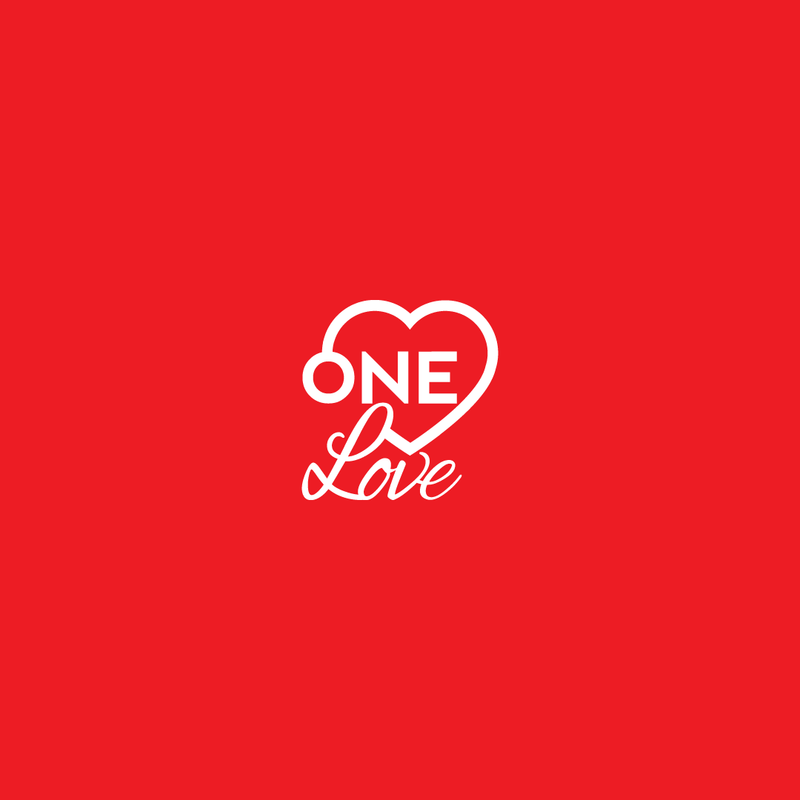 Online streetwear brand offering trendy fashion alternatives. Ecommerce website design and development. Logo design for a startup. Tailored dog boxes and treats, subscription free. Eccommerce website design and development, brand identity design and product photography. Logo design for the worlds largest FIFA twitch streamer, Castro. 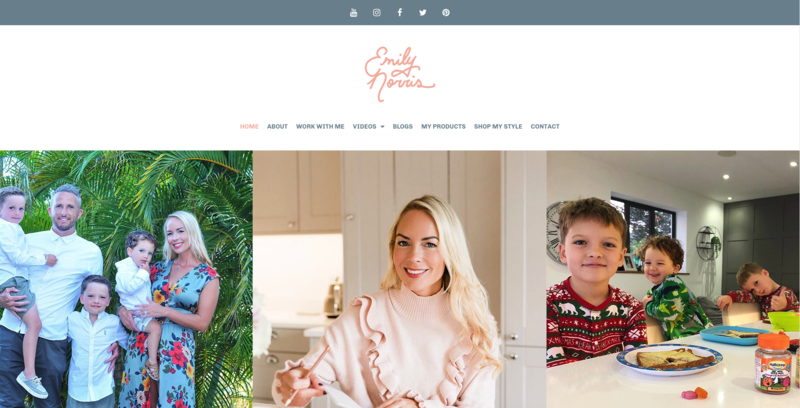 Internet sensation Emily Norris makes YouTube videos about her life, parenting, mum hacks and more. Currently sitting on 380,000 YouTube subscribers. 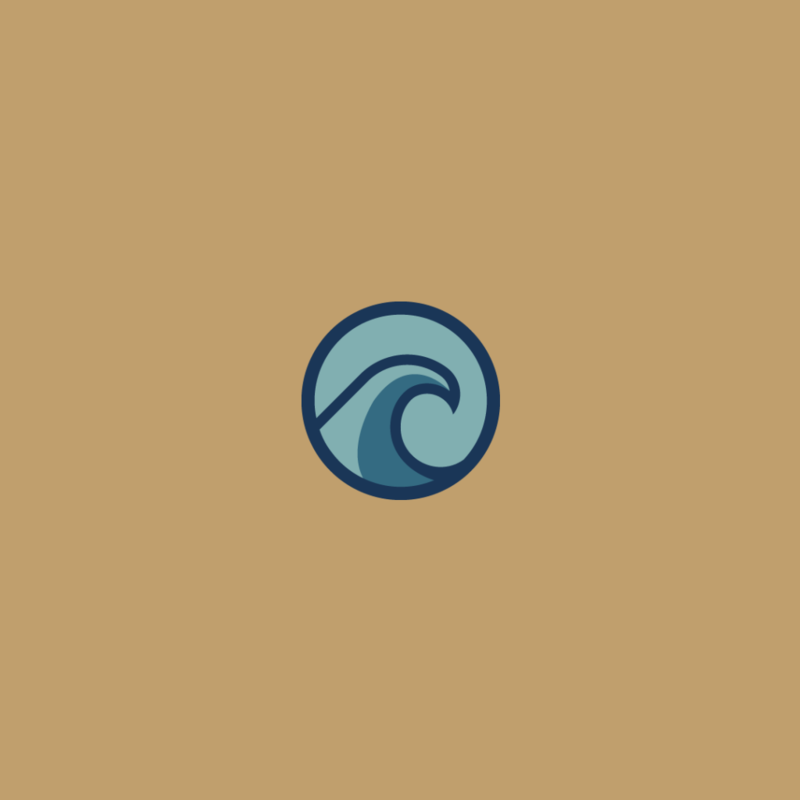 Logo design for an esports organisation, SecondWaveGG. 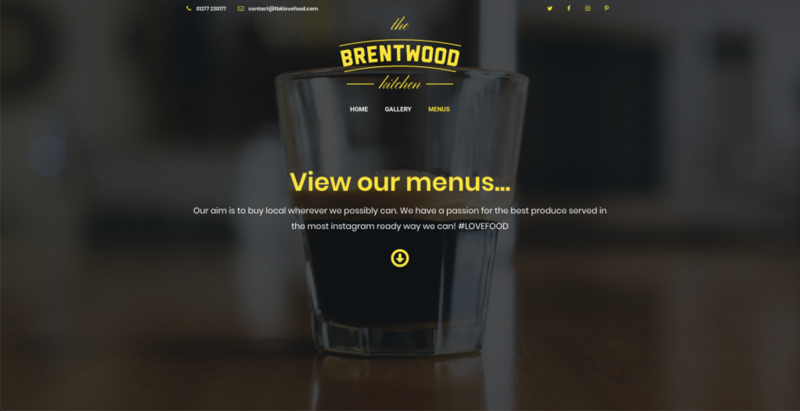 Website design and development for popular Deli, The Brentwood Kitchen. As seen on The Only Way Is Essex. 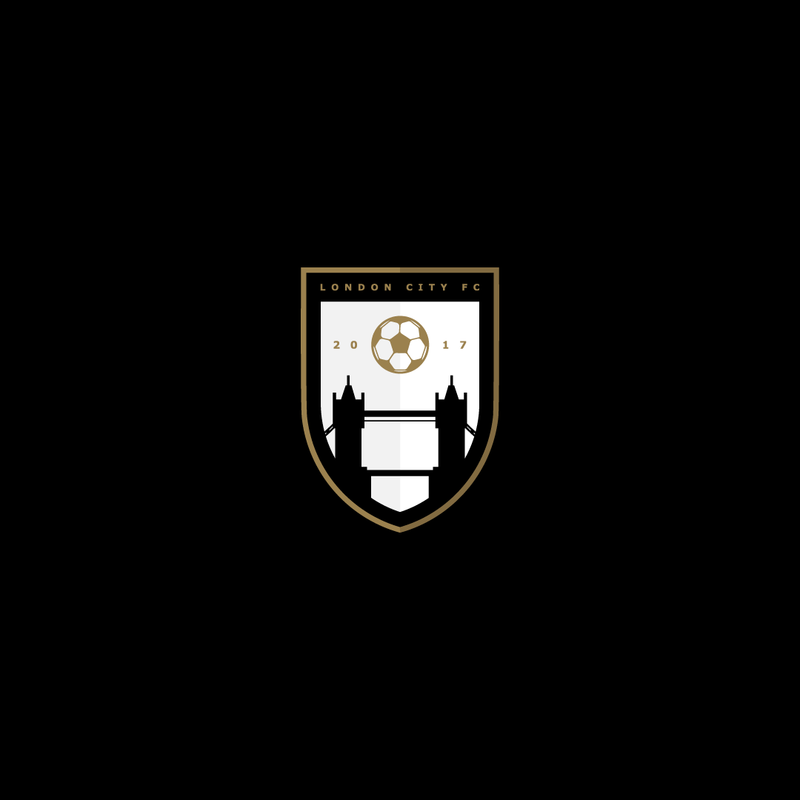 Logo design for a fictional sports team completed for a final year college project in 2017. 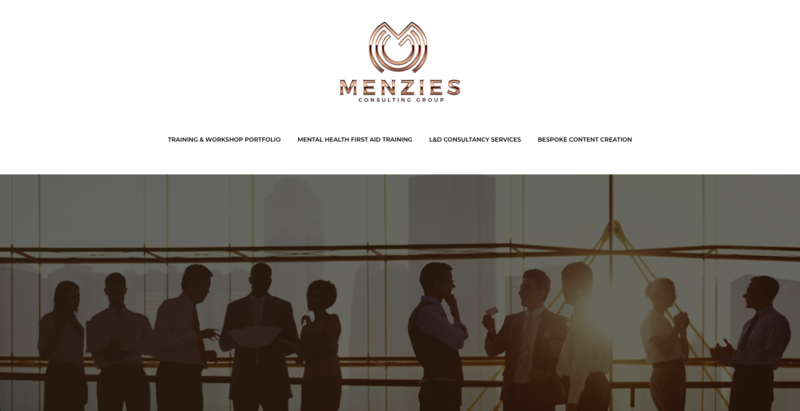 The Menzies Consulting Group provides expert led training to clients across Essex & London. Website design and development along with design for print. 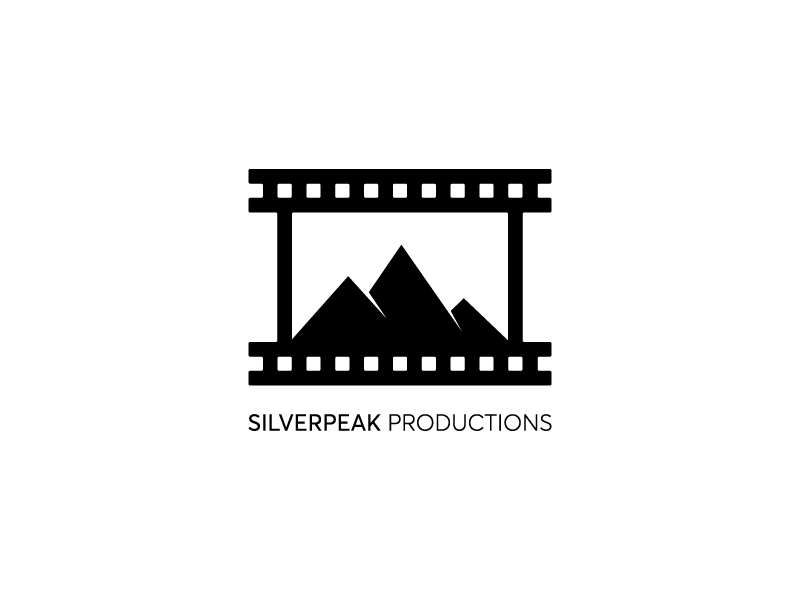 Logo design for an up and coming production company. 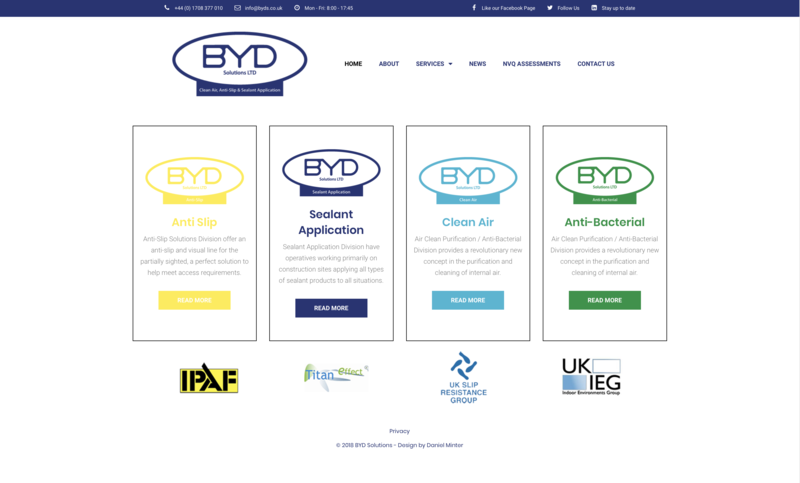 Sealant application, anti-bacterial/slip solution company. 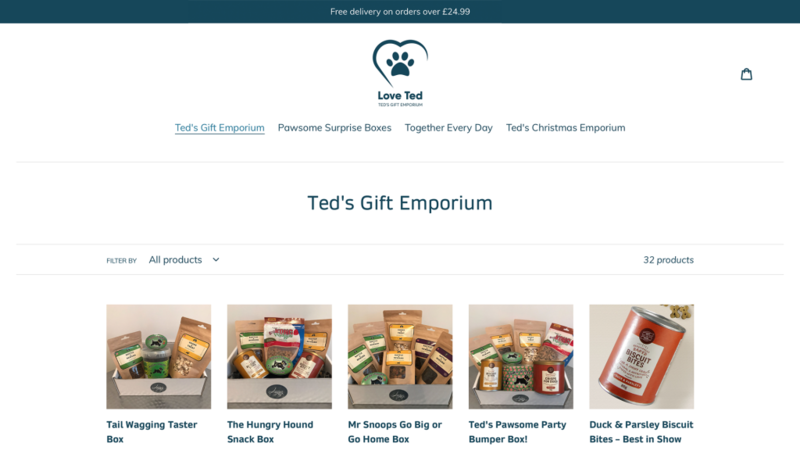 Website design and branding. 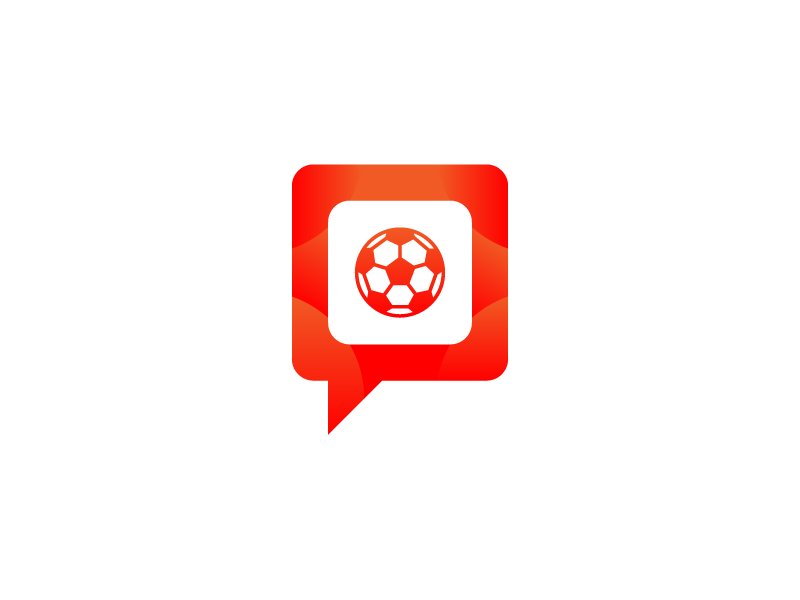 Logo design concept for a fantasy premier league talk show, Let's Talk Football. 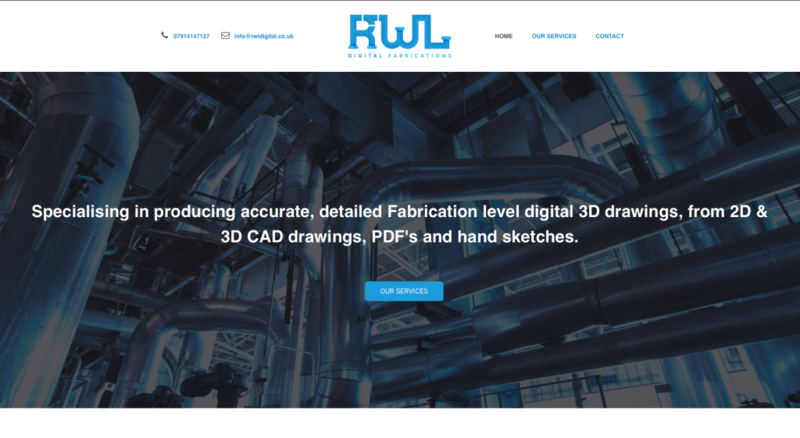 Specialising in producing accurate, detailed Fabrication level digital 3D drawings, from 2D & 3D CAD drawings, PDF's and hand sketches. 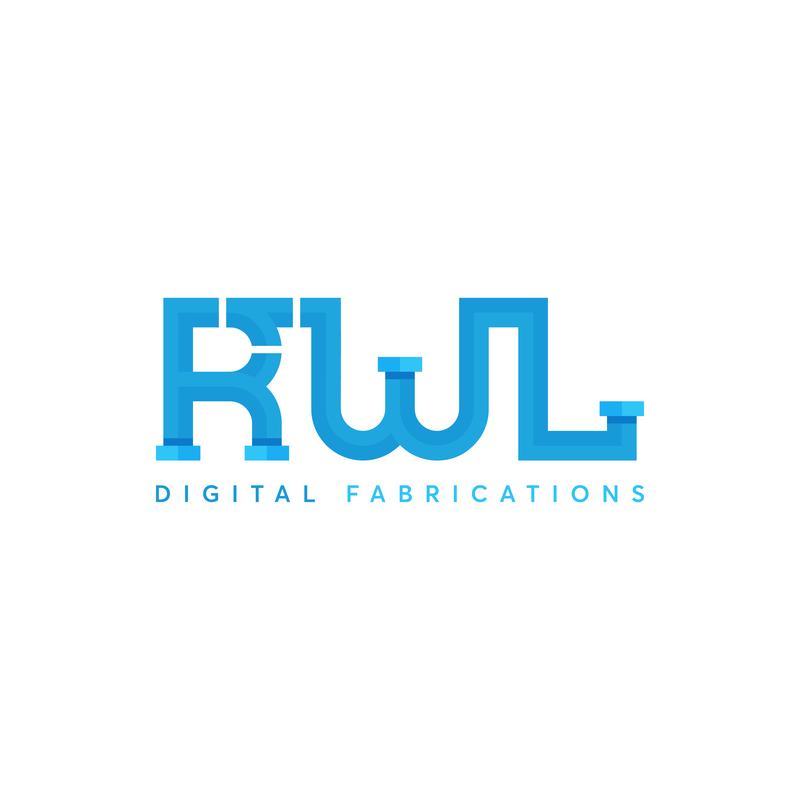 Logo design for RWL Digital. A company specialising in prefabricated CAD drawings. 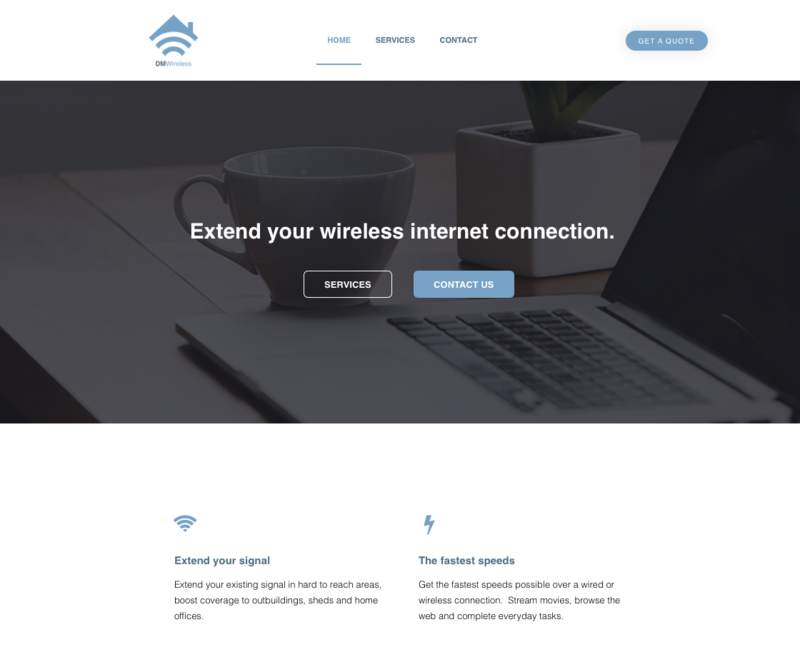 Extending clients wireless internet connection in hard to reach areas, home offices/outbuildings and more. 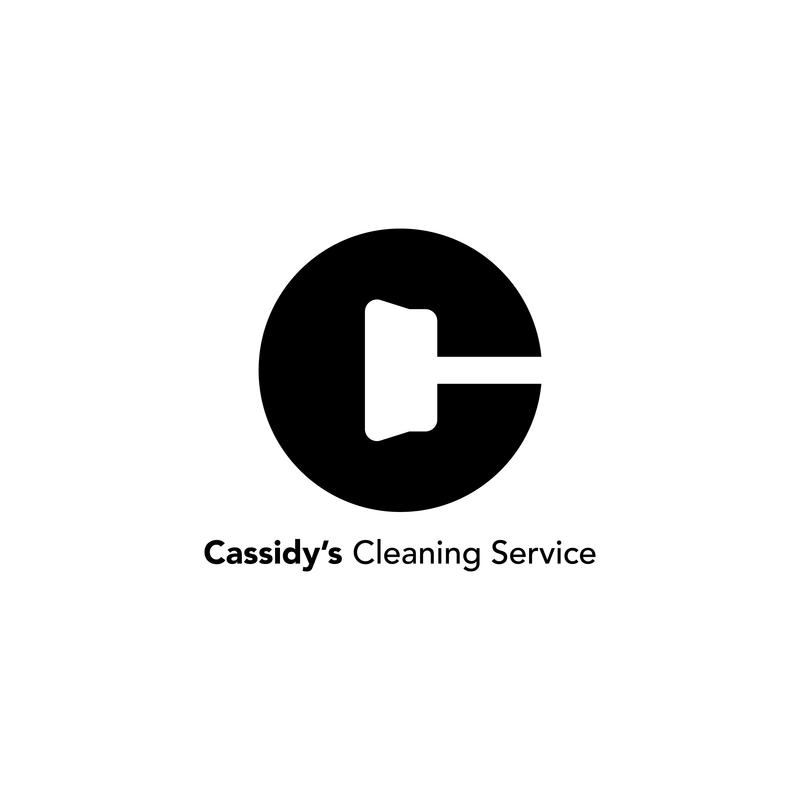 C + Broom - Logo design for an independent cleaning service based in the UK. 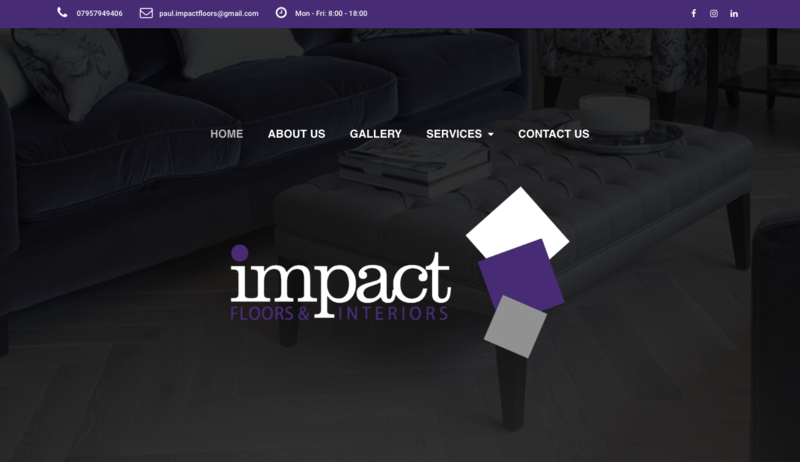 30 years experience in specialised, bespoke flooring solutions in Essex and surrounding areas. Offering services in luxury vinyl tiles (amitco & karndean), all sheet vinyls & lino and carpet tiles. Logo design for Future Gaming. 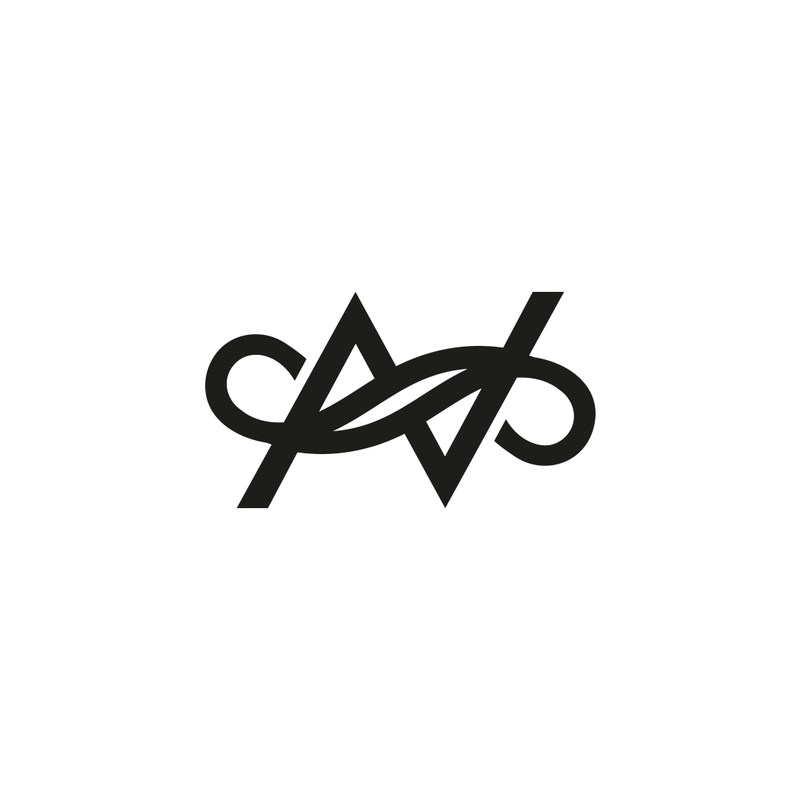 A fresh new brand identity for a growing amateur esports organisation. 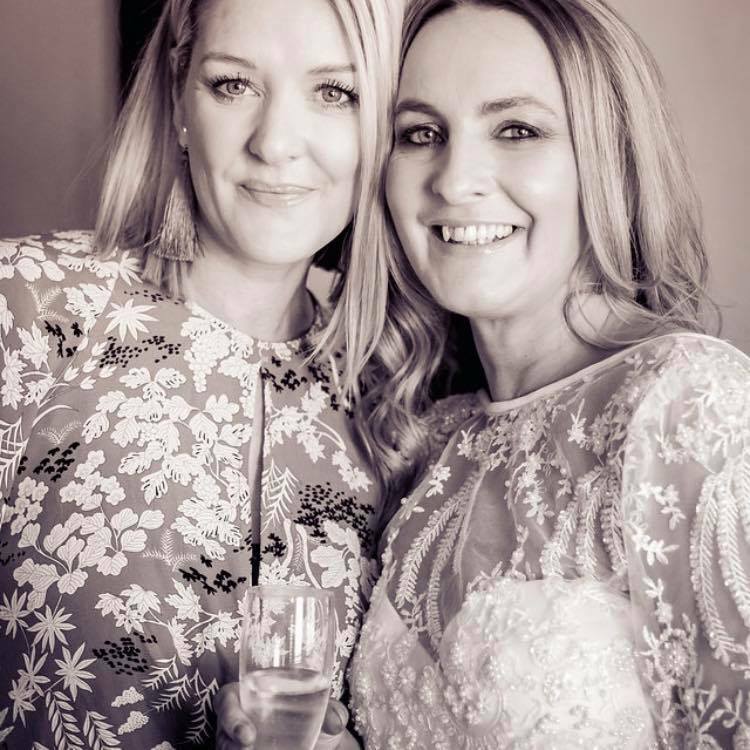 When we first set out to develop an exciting concept into a live business, we wanted to find a designer who would deliver quality while also being reliable and creative. We needed someone who could support us with our branding and website creation and we couldn’t be happier that we choose to work with Daniel. Daniel was recommended to us via a friend who was also delighted with the service they received. We are so pleased with every piece of work Daniel has done for us and we can’t recommend him enough to anyone starting out in business or looking to rebrand/refresh. The quality, speed and communication have been exceptional at every stage of the process. Everything we asked Daniel to help us with never felt like too much trouble. We felt that he was really keen to ensure that our business would be successful. 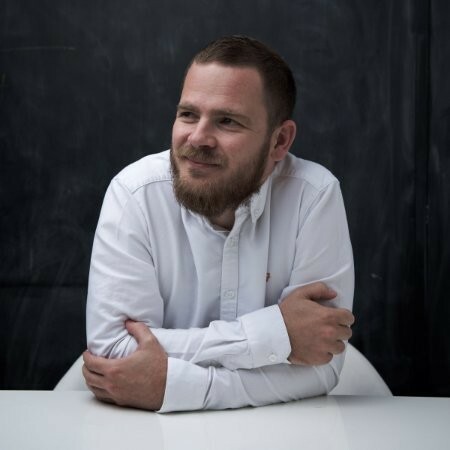 Not only does Daniel offer exceptional value for money, he also works very closely with you to ensure that your vision for your business is achieved. 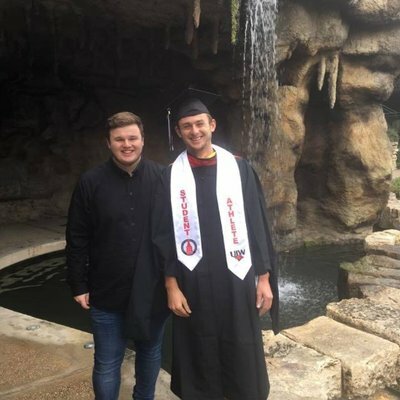 We wouldn’t hesitate to recommend Daniel Minter and will be continuing to work with him on our current business and any future business ventures. During Daniel’s time in the 6rs studio he demonstrated a level of competence and problem solving that belied his years. His approach to a brief was both methodical and creative, taking time to understand the requirements of the client and find a suitable solution. He showed good technical skill and a willingness to learn wherever possible. Above all Daniel brings a very positive attitude to his work, which helps him to bed in to a studio environment quickly and easily. I’ve worked with Daniel on many occasions over the past two years wether it may be logo creating, design work or domain hosting. Not once have I been disappointed, he has surprised me more and more each time and by far is the best designer I’ve worked with. 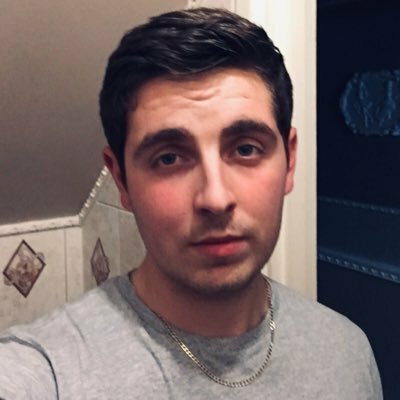 I can highly recommend Daniel to anyone who needs work done, he’s easy to chat and discuss ideas with and puts a lot of time and effort into it. I will definitely use him again. Dan was an absolute pleasure to work with and made sure we were happy with his work each step of the way! Can’t recommend Daniel enough. 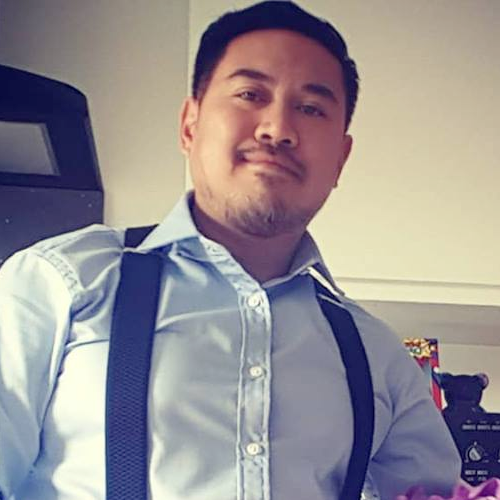 Daniel’s eye for detail, commitment to the job & his professional experience has fine tuned my business & helped gain more exposure in areas needed. 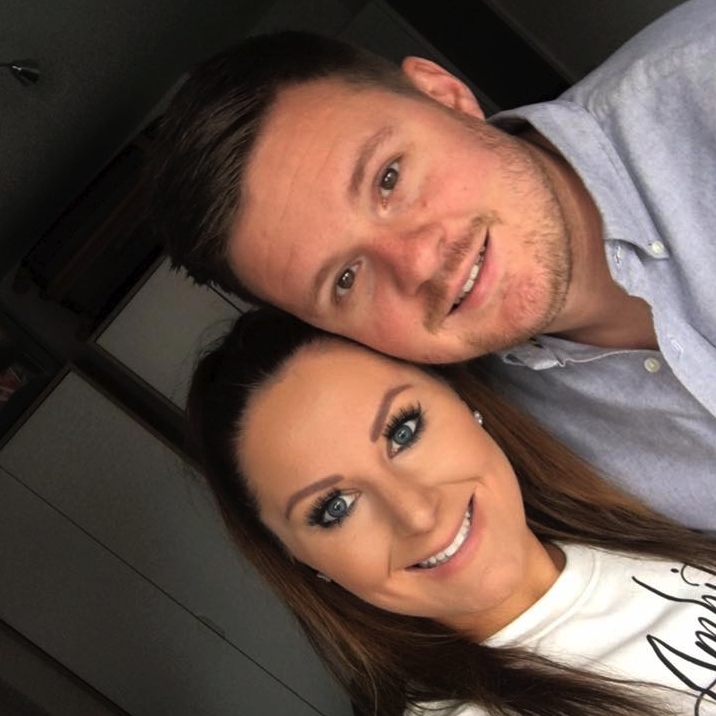 Dan's work ethic, approach and overall creative process is very impressive which resulted in producing our top quality brand and new website. We are very happy with the extremely high level of service, detail and professionalism and cannot recommend Dan enough.